Listen to Mitch’s top ranked podcast. 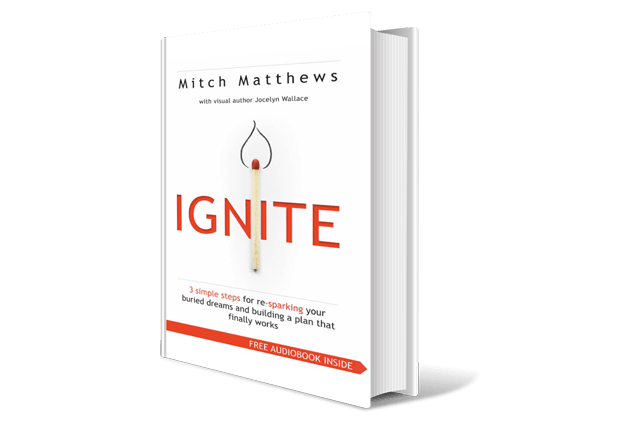 Get the full audio version of Mitch’s book and the IGNITE ACTION GUIDE for FREE! 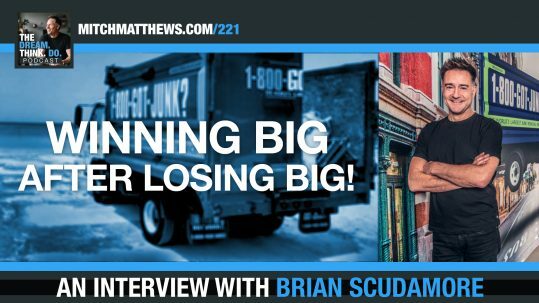 In 2006, Mitch Matthews had left a “bad fit” job and was pursuing a dream. At first, things went great, but then it all started to fall apart. With his dream on the ropes, it looked like Mitch could lose everything. 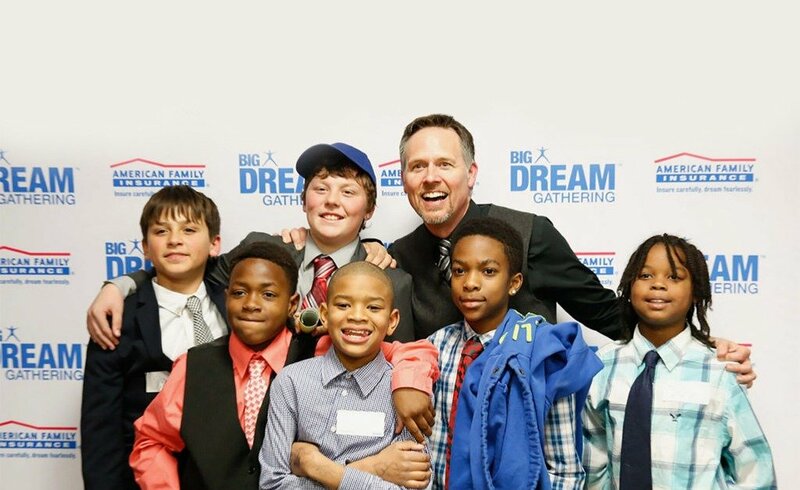 But instead of giving up, he invited some friends to his home for something he called a “BIG Dream Gathering.”The idea was simple. He had everyone write down some dreams and then look to see if they could help each other out. It was only supposed to go for a few hours but his friends kept inviting more people and it lasted a FULL WEEK! As you can imagine, it was a little taste of heaven. Just a group of real people giving themselves permission to dream and helping each other in small but significant ways. 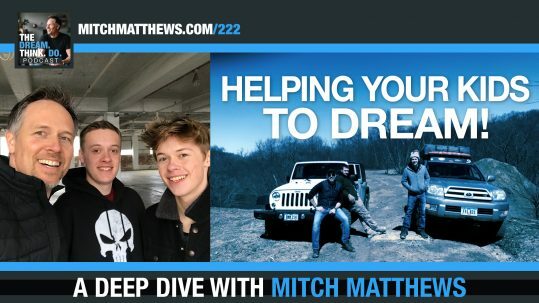 That first Gathering allowed Mitch to get his own dream back on track, but it also helped others to get clear and launch their own dreams too. More importantly, the whole experience taught Mitch the power of dreaming big and the importance of dreaming together! It started as a “happy accident” but it’s sparked a revolution! Fast forward a few years and Mitch now has an audacious goal of inspiring one million dreams in his lifetime. 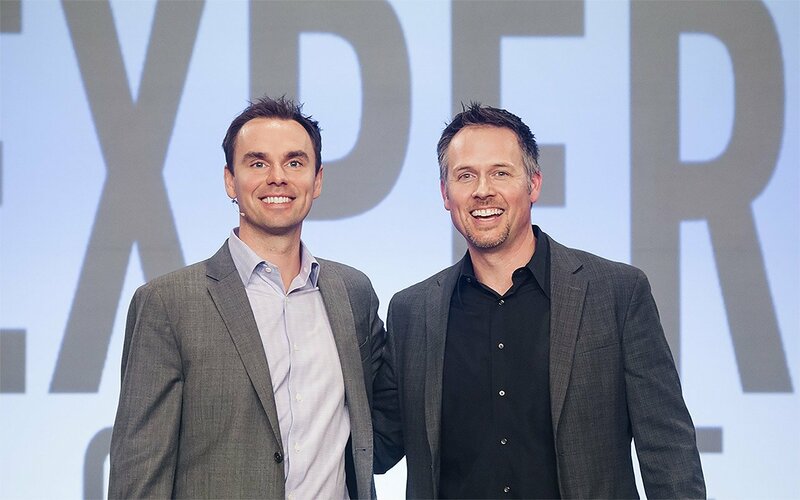 He does this through hosting BIG Dream Gatherings around the country, as well as his keynotes and coaching. Mitch also has his #1 rated-podcast, two bestselling books and a web-series featuring real people going after their dreams. Mitch is fueled by the thought of inspiring YOU to pursue the things you were put on the planet to do and to not do it alone! So we invite you to stick around, grab a free resource (or two) and listen to the podcast too. And… let’s get YOUR big dreams done! 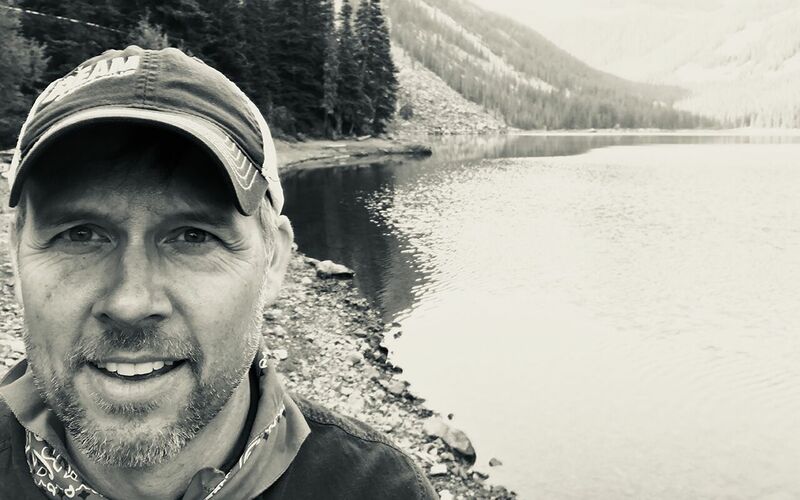 From corporations, associations and non-profits, to colleges and universities — Mitch Matthews combines powerful stories and implementable strategies with a stand-up comedy delivery style to give your audience a once-in-a-life-time experience! 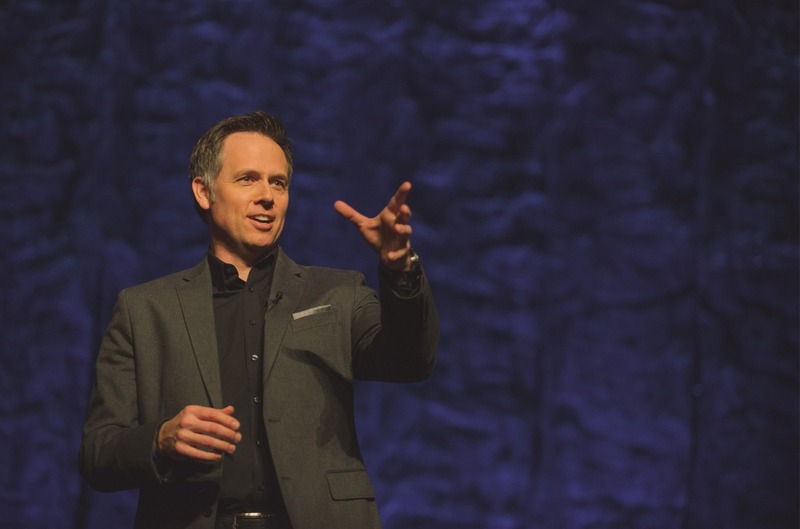 He’s a results-oriented keynote speaker that your people will THANK YOU for bringing in! 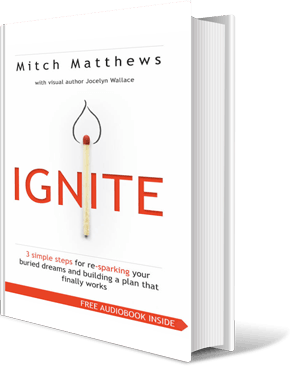 Mitch’s newest book, “IGNITE” is an AMAZON.com #1 Bestseller. It’s helped countless people to get clear on their dreams and then take massive action to make their goals a reality! Mitch is recognized as one of the world’s top success coaches. 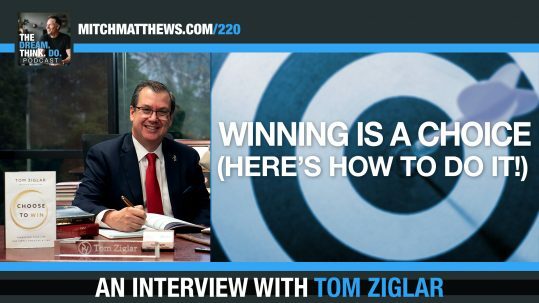 He’s worked with hundreds of entrepreneurs, executives and leaders to help them get clear, engage fully, get results and have more fun in the process! Mitch helped our Annual Conference audience to think differently, understand that change is necessary and they left inspired. I heard countless times how this was the best keynote speaker we’d had in 25 years. The time Mitch spent with us was educational, interactive and meaningful. His genuine, positive and humorous style connected well. I heard multiple comments about the value of his keynote. A powerful and impactful experience! Mitch Matthews was a smashing success at our Annual Conference. 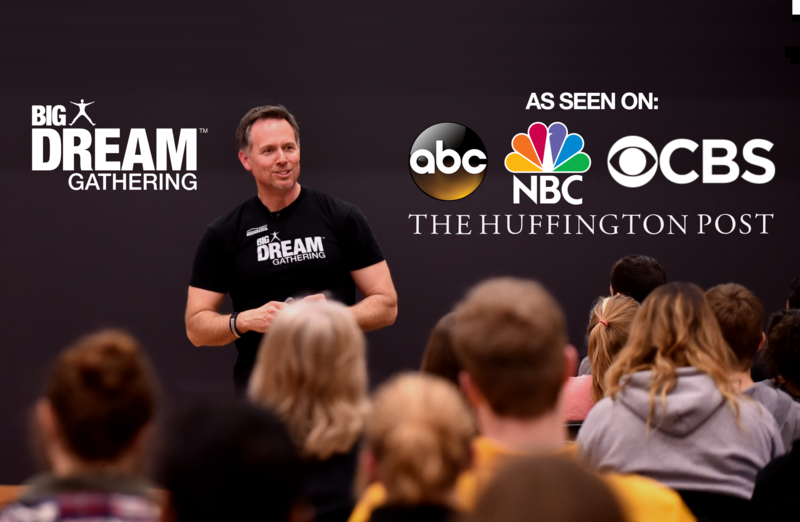 His talk about dreaming big and achieving more had the audience fired up and coming up with a ton of dreams before the day was over. Mitch goes beyond motivating, he inspires. He taps into what is deep inside all of us, waters it, and gives it room to grow! That is what the BIG dream gathering is made of! The minute his presentation began, Mitch commanded the attention of a very skeptical group of representatives. The room warmed up to him very quickly and from then on his impact was palpable. He received very high marks on the evaluations; most referenced his high energy level and motivational attitude. His professionalism, work ethic and passion for helping others discover their full potential is enviable! Mitch Matthews presented a very lively, thought-provoking “Google Your Brain” to our organization’s members. Using this innovative concept, Mitch challenged us to come up with at least one question to Google our brains with during our meeting. This concept really helped us to think outside the box, and to apply this type of thinking in a variety of ways we might not have thought of prior to meeting Mitch. I enthusiastically recommend Mitch, as a speaker, to any group, small or large. He will stimulate innovative thinking in a very entertaining way. We had Mitch kick off our conference and I’m so glad we did. He set the tone for the entire meeting! 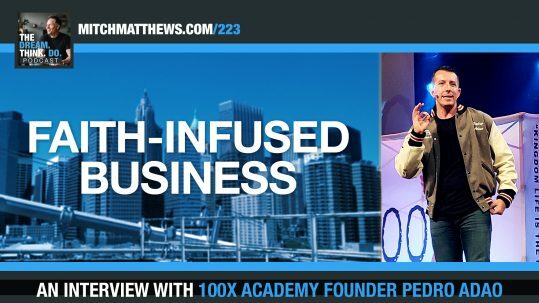 Energetic, Entertaining, Enlightening, Engaging, Encouraging… I would use my entire arsenal of ”EN” words to describe Mitch Matthews. Mitch was the first speaker on our agenda and he had the audience on the edge of their seats in the first 5 minutes of his talk! Mitch, my new friend, you hit a grand slam while pitching a perfect game. Thank you for the awesome contribution you made to the event and to the many lives you touched (including mine) with your presentation. Mitch and the BIG Dream Gathering are great for a college campus because they give students, faculty and the community an opportunity to learn from and inspire each other in a setting where they are all on the same level as dreamers, free from the traditional hierarchy of an educational institution. 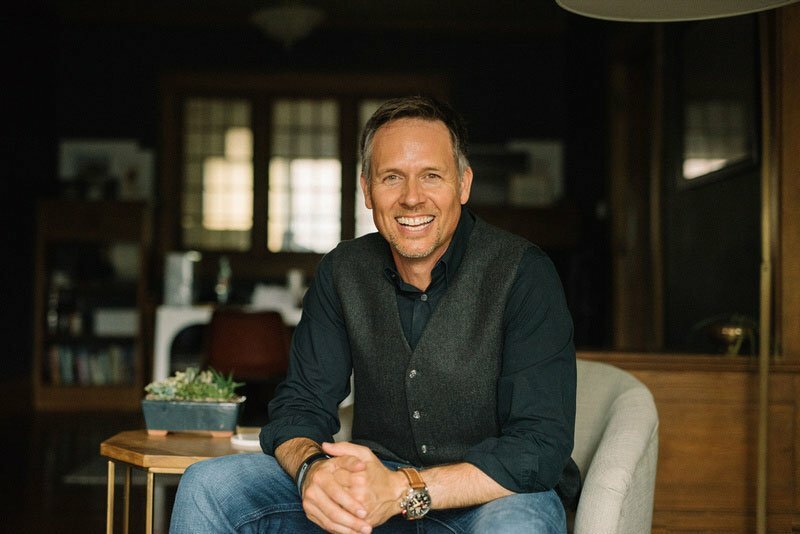 What Mitch brought to Grand View was certainly great content, but more importantly he moved the meter – as it relates to transforming our culture to one that is inspires people to do more, do better – and actually do their best! Mitch is great! Never a dull moment! He’s unlike any motivational speaker I’ve ever seen! Mitch is a great speaker! I love his positive energy! Mitch is great for a campus because he brings to life what some students, like myself, never thought was possible! I would recommend Mitch to come to your campus! He will bring so much energy and empower everyone in the room to believe that achieving their own dreams is very possible! If you want your campus to be filled with game changers and the Steve Jobs of our generation, you NEED to bring Mitch to your school! He’s incredible!